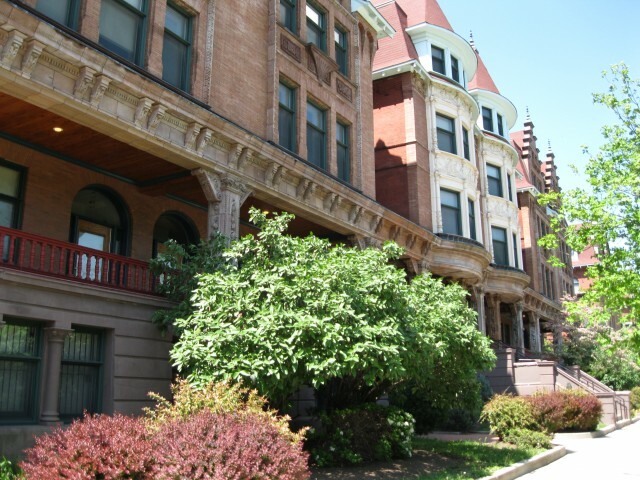 East Parkside is a neighborhood which lies south and east of Fairmount Park, north of Mantua Avenue and east of Belmont Avenue (AKA 44th Street). 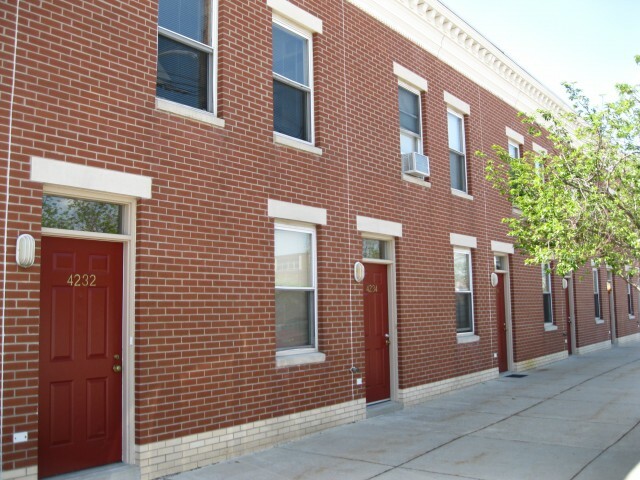 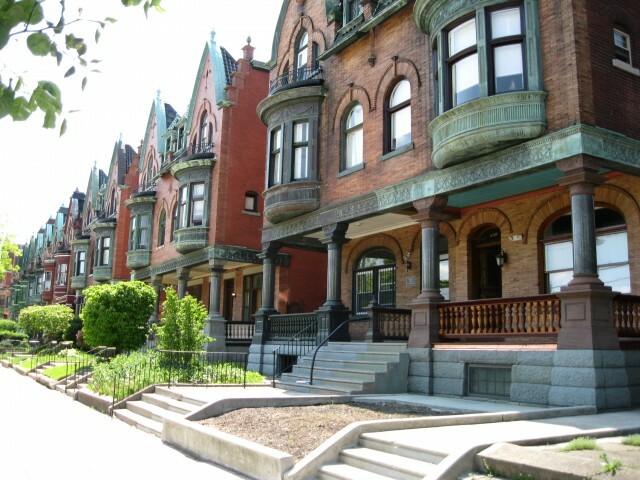 The majority of this neighborhood was built during Philadelphia's hosting of the 1876 Centennial Exhibition. 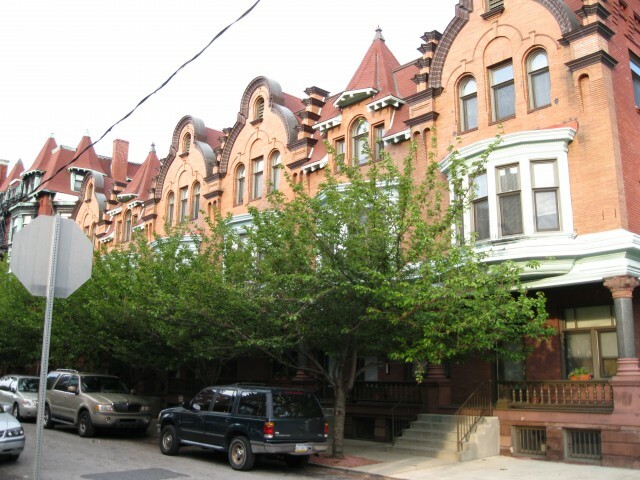 This section of West Philadelphia houses some of Philadelphia's most exquisite residences with large mansions and even several smaller rowhomes having copper plated bays. 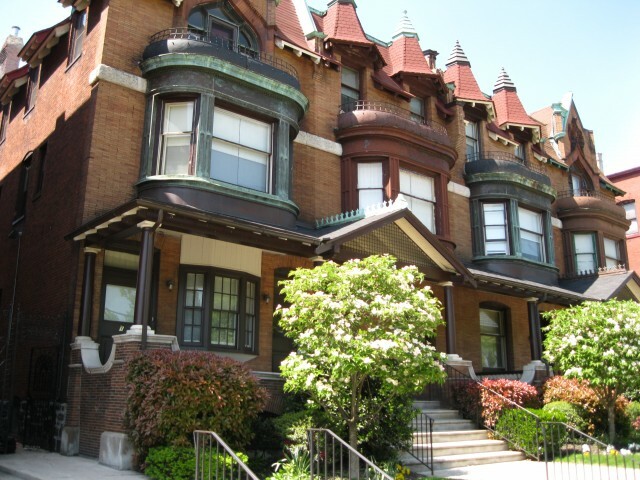 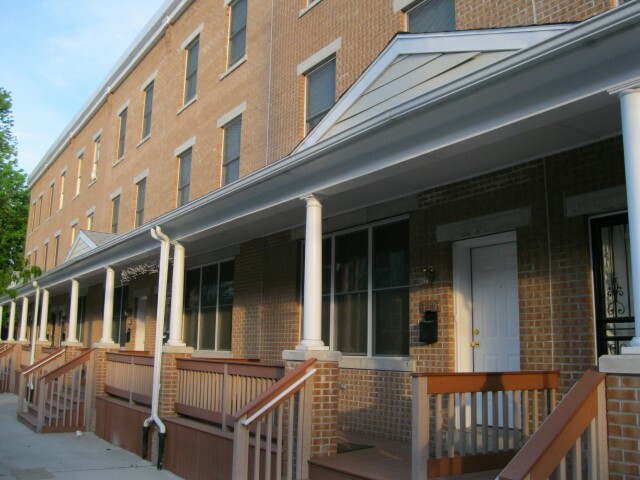 This neighborhood is only bocks away from the Philadelphia Zoo, Memorial Hall and other attractions found within Fairmount Park.